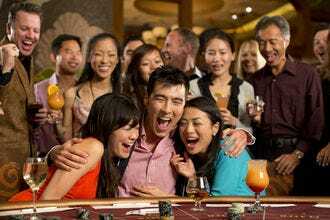 The United States is home to more than 1,500 casinos–more than any other country on the planet. From coast to coast, gamblers have a huge range of options for where to place their bets, and not just in Las Vegas. 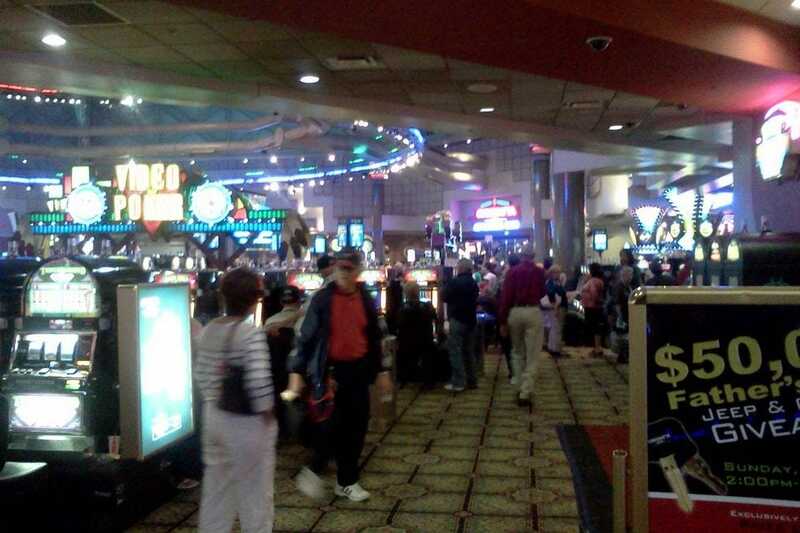 One of two premier gaming resorts in Connecticut, Foxwoods Resort Casino offers 4,500 slot machines–ranging from penny games to $100 minimums–as well as 300 table games, high stakes Bingo at one of the world's largest Bingo halls, a race book with 50-foot digital projection screens and the largest poker room on the East Coast. Four unique hotel properties and over 30 restaurants make it easy to stay and play. 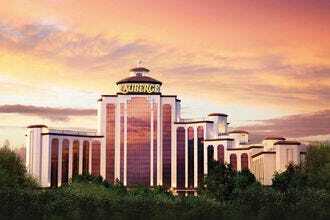 One of two gambling destination resorts in Connecticut, Mohegan Sun features three casinos: Casino of the Earth, Casino of the Wind and Casino of the Sky. 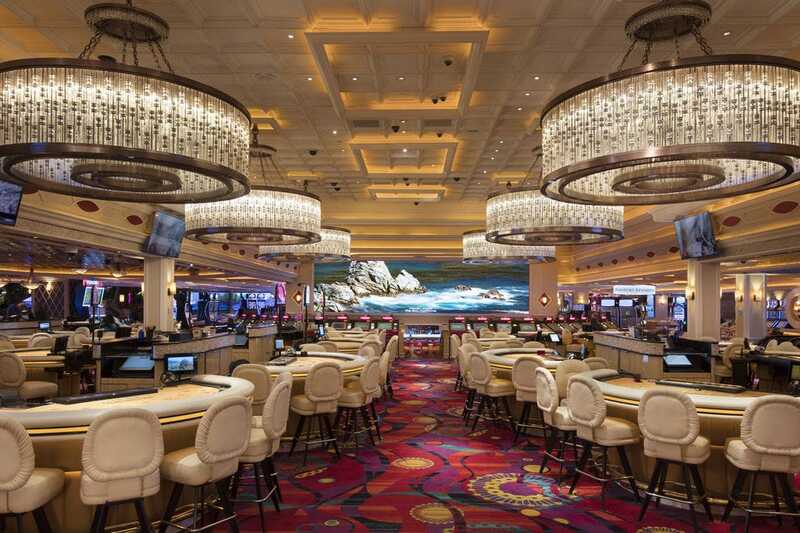 The three gaming floors between them boast a whopping 5,000 slot machines, 275 table games, 42 poker tables, a race book, two smoke-free areas and Sunrise Square, an area fashioned after an Asian market that offers traditional Asian table games like Sic Bo, Pai Gow Poker and Baccarat. 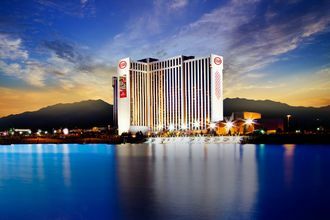 Reno’s Grand Sierra Resort features an 80,000-square-foot casino brimming with slot machines, table games, Keno, a live poker room, high limit area and a 14,200-square-foot William Hill sports book with 130 TV screens. 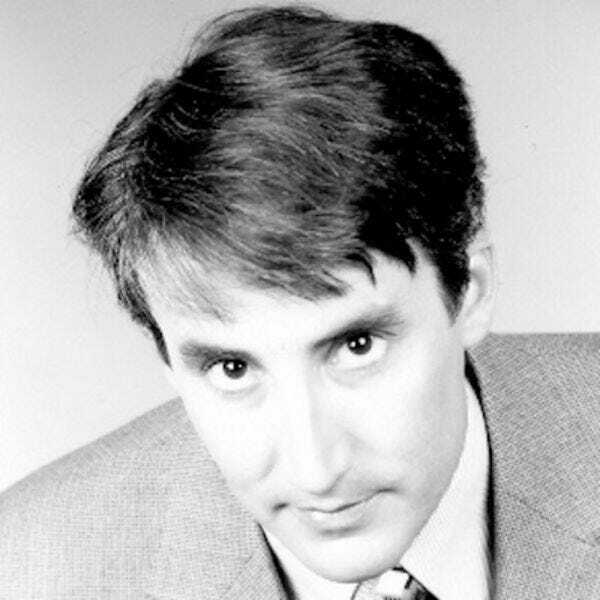 Frequent slot, blackjack, bingo and poker tournaments add to the appeal. 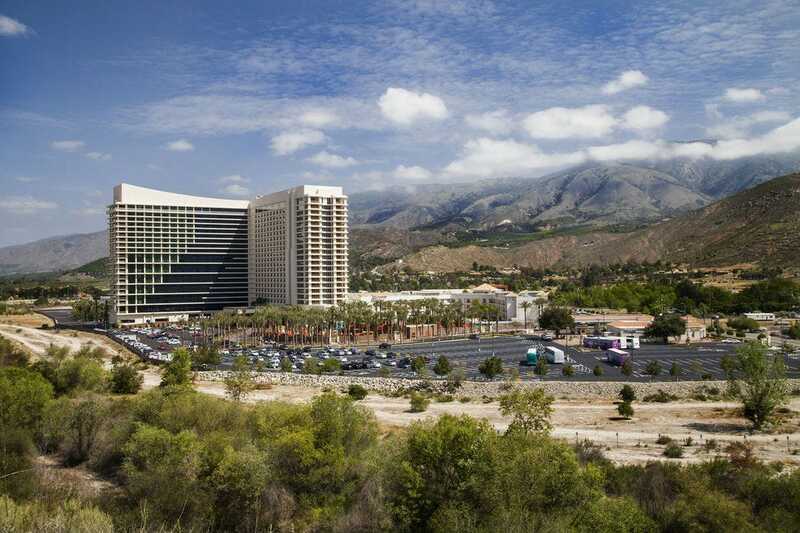 The newly expanded Pechanga Resort & Casino houses California's largest casino floor, measuring 188,000 square feet. 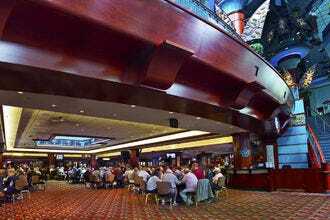 Gamblers will find more than 4,000 slots, 154 table games, a 700-seat Bingo hall and a non-smoking poker room. 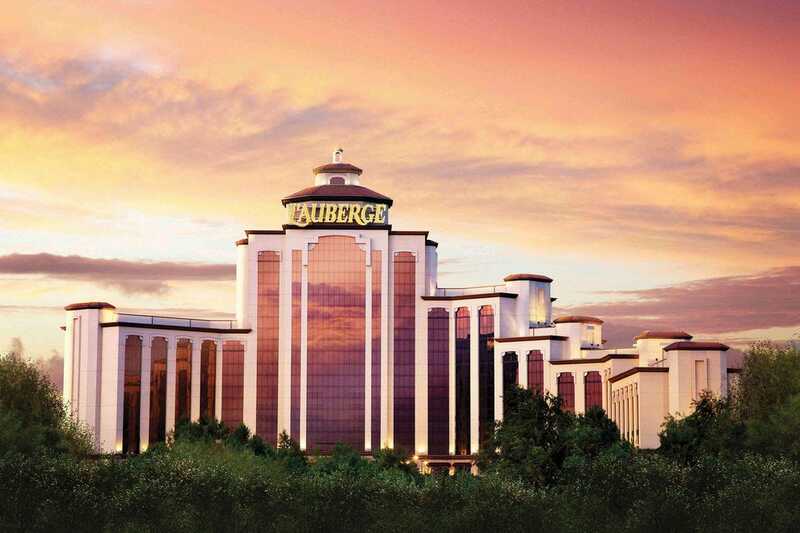 L'Auberge Casino Resort in Lake Charles, Louisiana sits only two hours from the Houston metro area, making it a convenient place to enjoy 70,000-square-feet of gaming space equipped with 70 table games and some 1,600 slots. 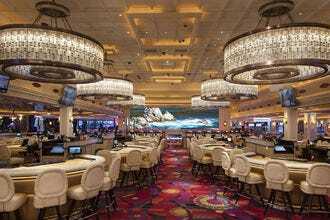 The casino's High Limits Salon offers even more tables and slots with denominations up to $100, while its 2,100-square-foot, 24/7 poker room has six tables plus one semi-private high stakes table. Bringing the Vegas experience to SoCal, the casino at Harrah's Resort Southern California features 60 table games and 1,700 slot machines, including a wide variety of video poker and Blazing 7s games. 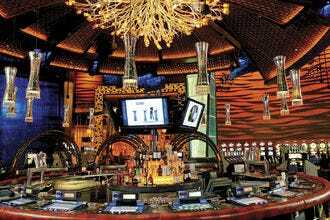 Non-smokers enjoy their own area outfitted with 100 popular machines, while a high-stakes slot room sees games with denominations up to $100. 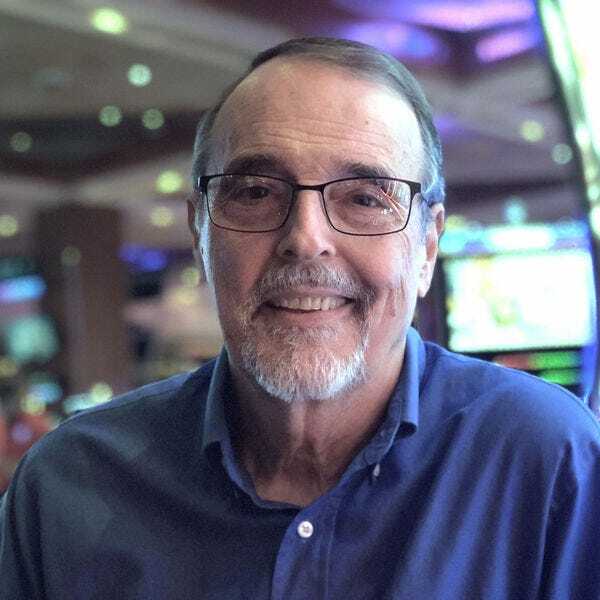 Cactus Petes, a northeastern Nevada players’ playground, features a 26,000-square-foot casino outfitted with more than 600 slot machines and video poker games, two gaming pits with 20 table games, a live poker room and a William Hill sports book. 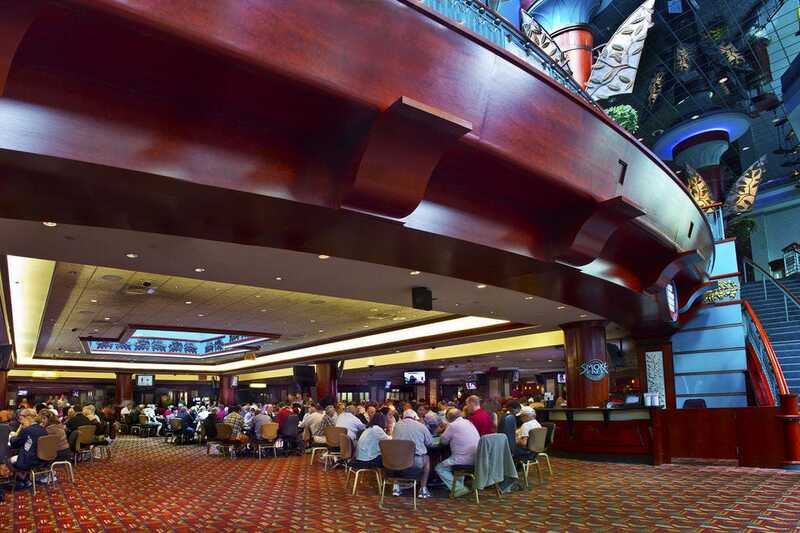 The gaming floor at Louisiana’s Coushatta Casino Resort measures 100,000 square feet, making it one of the largest in the state. 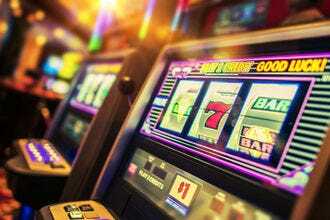 Players can choose from more than 2,800 slot and video poker machines, 70 table games, a 20-table poker room and a 12,000-square-foot live bingo hall. 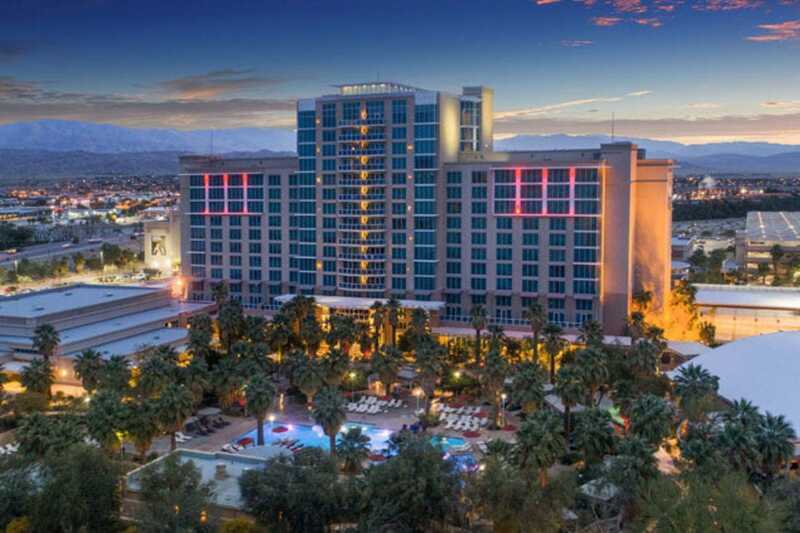 The Agua Caliente casino comprises 71,000 square feet of gaming space in the Coachella Valley, where players will find more than 1,400 slots (including 900 penny slots), 39 table games and a private high limit room for serious players. 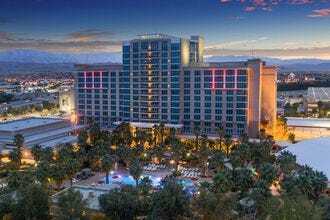 Reno players will find one of the city's top casinos at the Peppermill Resort, where more than 1,500 slot and video poker machines and 48 table games await. The casino also features a Keno lounge, luxurious poker room and a sports theater with 61 big-screen HDTVs. 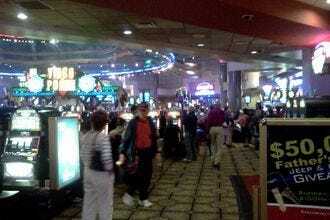 Harrah's Resort Southern California - Valley Center, Calif.
Cactus Petes - Jackpot, Nev.
Coushatta Casino Resort - Kinder, La. 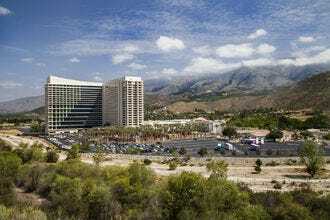 Agua Caliente Casino Resort Spa - Rancho Mirage, Calif.
Congratulations to all these winning casinos.